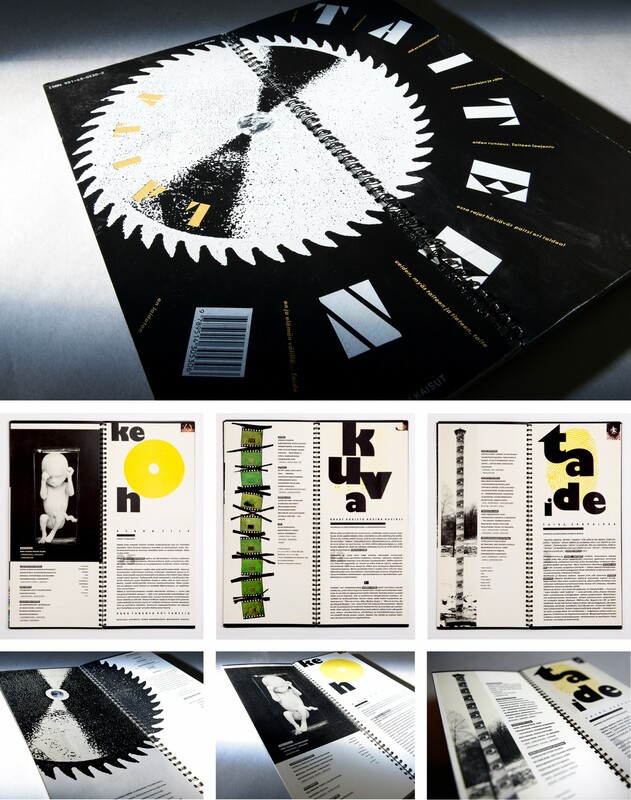 A film-montage-meets-scratch-video-like book about pop promos and their link to the history of experimental film. 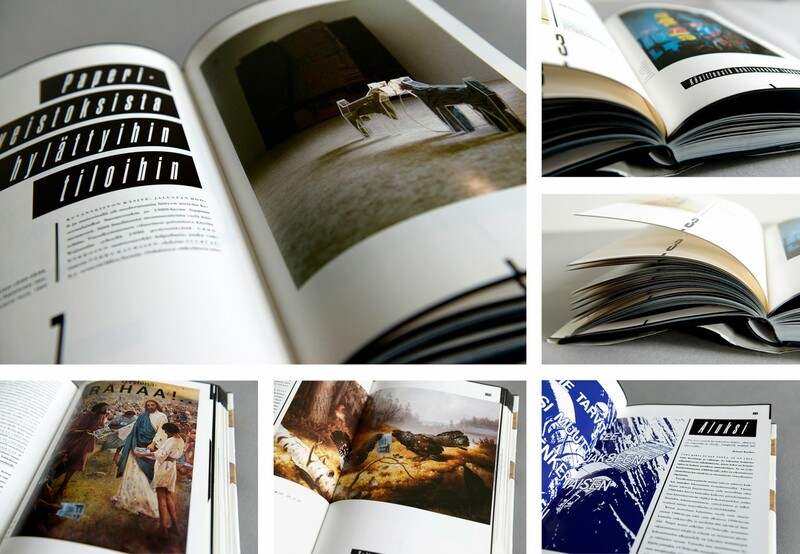 A visual survey of contemporary art in Finland in the 1980s. 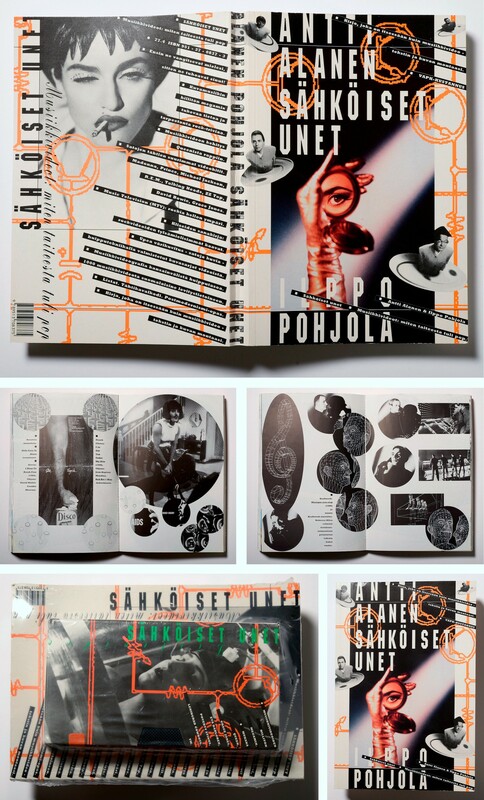 A visual montage about cutting edge Finnish media art. 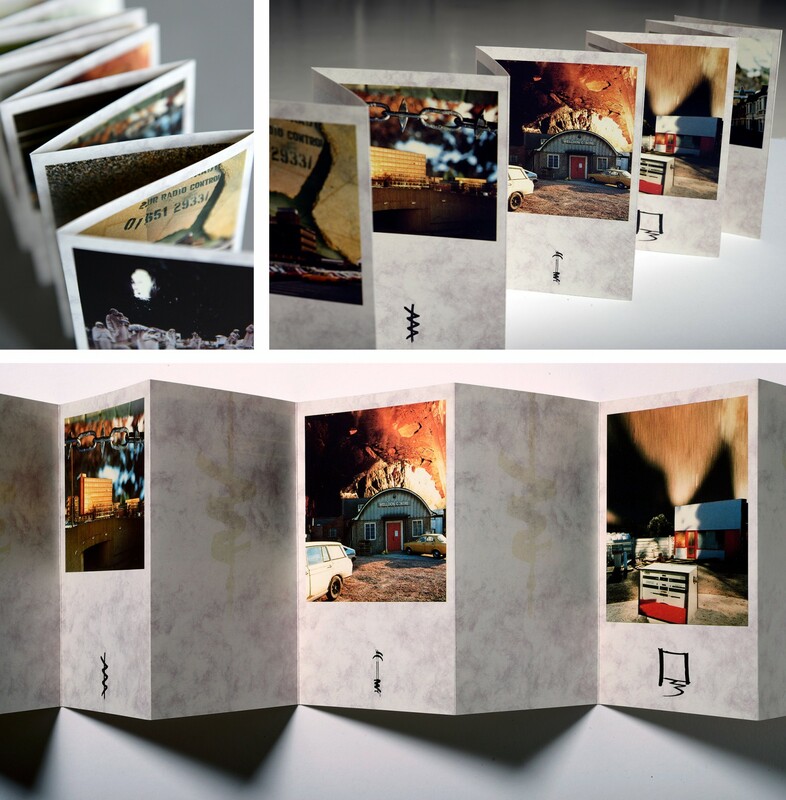 A book combining images, calligraphy and graphic design that depicts emotions and national differences in foreign surroundings.